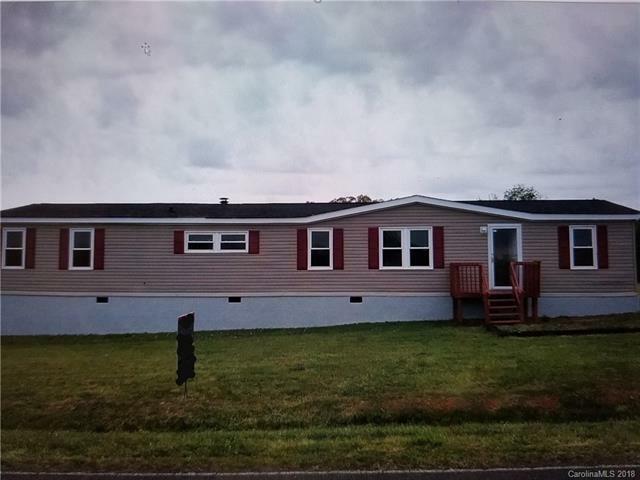 If you have been looking for an affordable country home this beautiful home features 4 beds 2 full baths waiting just for you! Home has lots of updates. Very clean. Move in Ready! This is a Must See! Sitting on over 1/2 an acre. Offered by Traver Realty & Associates Llc. Copyright 2019 Carolina Multiple Listing Services. All rights reserved.